As explained in Part 1 of today’s round-up, I feel particularly inundated by new metal this week, far too much for me to cover comprehensively (and I’ve still got a lot of catching-up to do with music that came out before this week). I’m not sure there’s much rhyme or reason to what I chose to write about in this two-part installment. The choices were pretty damned impulsive. The subject matter territory that heavy metal covers is vast. When you view heavy metal as a filter through which all musical aggression seems to come through, you have a recipe for just about anything and everything being screamed, growled, shrieked, yelped, barked, and even sung about. Heavy metal still has its staples; longtime readers will of course recognize the holy trinity of body horror in mutilation, gore, and murder — the various possibilities inflicted upon corpses has long since been the foundation upon which death metal is built. You also have Satan so ingrained throughout heavy metal that almost everything has a thin veneer of Lucifer spread on top of it, and then… then you also have the void. We in heavy metal specialize in the void, the empty, and the abyss — we’re void worshipers and watchers, we claim to see things in the emptiness, and the abyss is where we seem to record half of our early musical releases until we can afford some proper production work. The most analogous thing to all three, of course, is space. It doesn’t take a short logic leap to see that we exist quite literally in a Big Empty — where on a map, two planets can look close together, until you are informed that it takes years to travel between them. 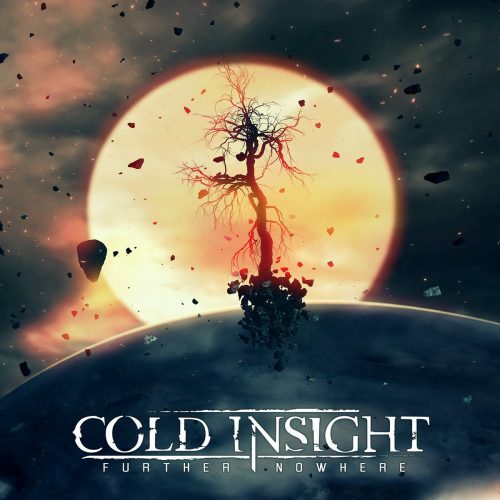 “Cold” and “empty” are often descriptors we apply to music, especially doom, so of course we have now wound up in space. 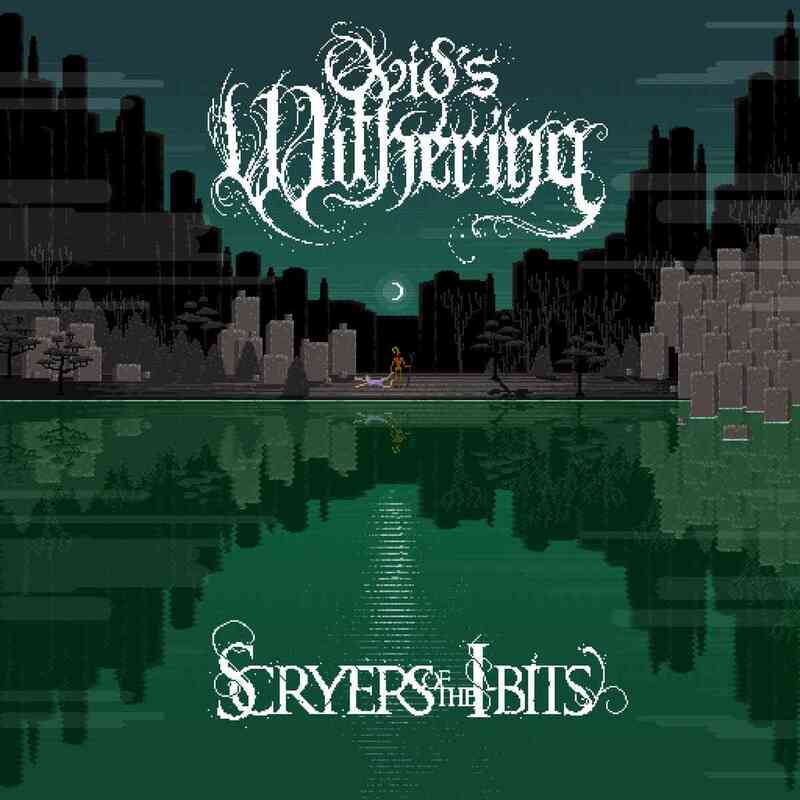 Ovid’s Withering are releasing a chiptune interpretation of their album Scryers Of The Ibis at the end of the month and calling it Scryers Of The Ibits. It’s being done by a guy named Josh Foreman. Right now the only available pre-order is 50 bucks because you get a poster, the original Scryers, the 8-bit version, A Shirt, and a 7″ sculpture. All physical goods on top of the downloads. Right now, they’re streaming “Murder To Dissect”, which we named as one of last year’s Most Infectious — so thats a good start — and “Acheron”, another really good track. I’m curious as to how “Panikon Deima” is going to handle the “PANIKON DEEEEIMA….TERMINUS!” yelling section. Also, it has a new intro.